District 28 is a boutique Events Company located in the Heart of Toronto’s iconic Studio District. It is an ideal venue for Fashion Shows, Art Galas, Weddings, and Corporate functions. 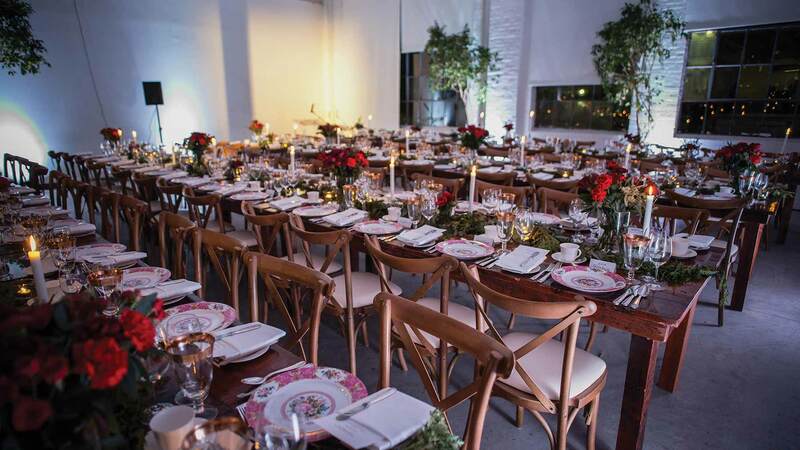 With three unique studios to choose from, as well as an in-house Screening room, Restaurant and Reception area, District 28 is the blank backdrop for your Events Creation. 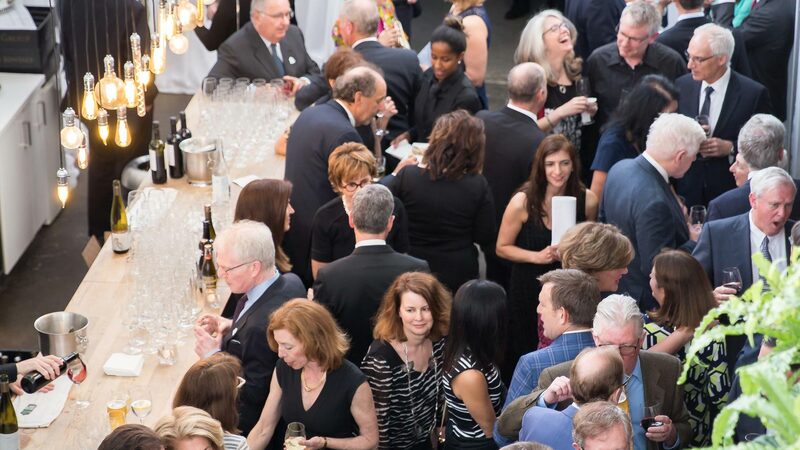 Leveraging established relationships with our hand-picked, preferred Caterers, Vendors, and Performers, District 28 delivers on all your event needs. 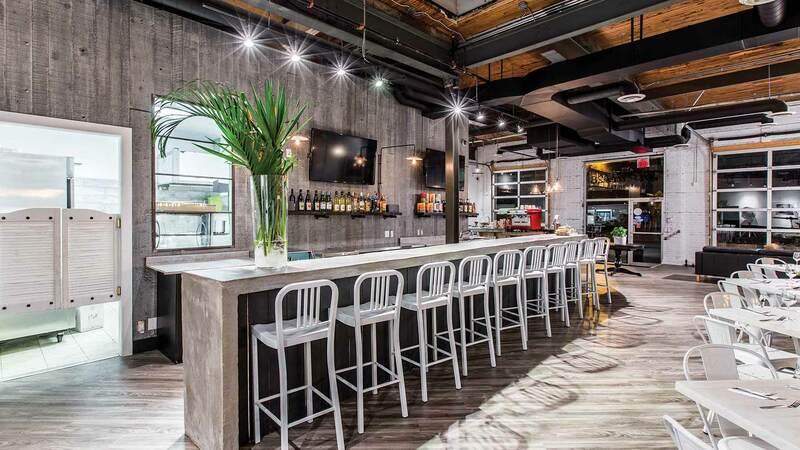 District 28 is Toronto’s premiere event space. District 28 is located in Toronto’s up and coming East End and has been converted into a highly coveted event space with soaring white walls and ample space. 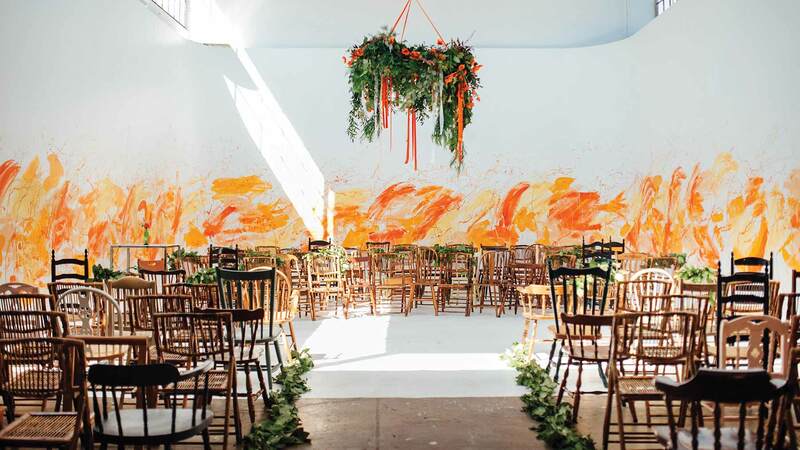 This blank canvas allows client’s imaginations to run wild and transform this space into their dream event.